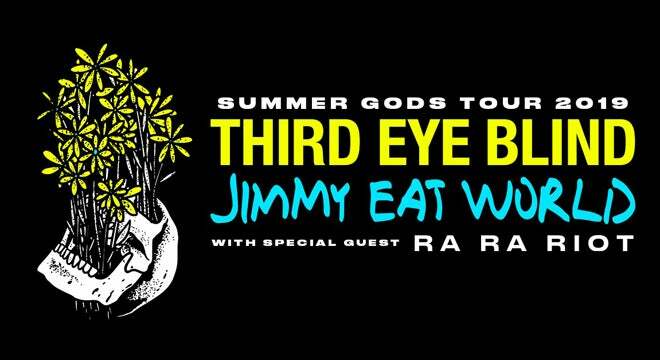 Third Eye Blind has announced the 30-city “Summer Gods Tour,” together with Jimmy Eat World, will visit Michigan Lottery Amphitheatre at Freedom Hill as part of the Fifth Third Bank Concert Series on Friday, June 28 at 7 p.m. Ra Ra Riot will join on all shows as tour opener. 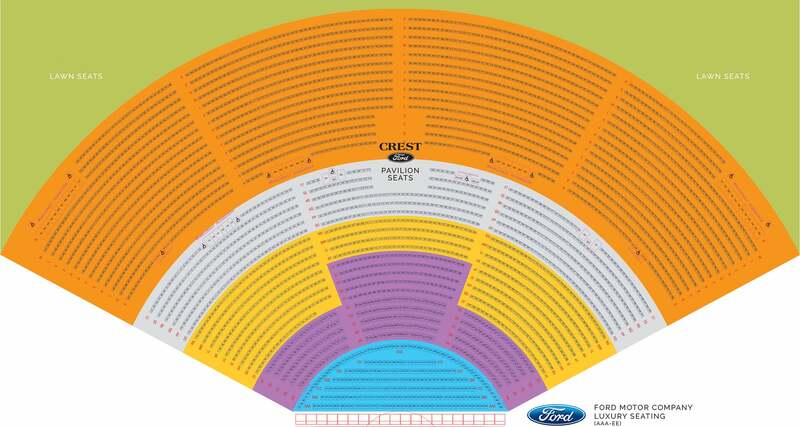 Produced by Live Nation, the North American amphitheater tour will kick off June 14 at the Greek Theatre in Los Angeles, with dates in Chicago, Atlanta, Houston and more, before wrapping August 3 in Irvine, CA at FivePoint Amphitheatre. Touring in the summer “feels like more of a festival thing, because Third Eye Blind takes a lot of time in picking out the bands to play with us,” Jenkins tells iHeartRadio’s on-air personality, Andrew Harms, in an exclusive interview that ran earlier this morning across iHeartMedia’s network of Alternative stations. Following rare club dates in LA and NYC to try out new music, Third Eye Blind is now back in studio working on the follow up to Dopamine (2015) and 2018’s Thanks for Everything, an EP of songs they love, with proceeds benefiting the Andy Warhol Museum in Pittsburgh.